Jesuit schools are giving a lot more than thanks! At the meeting in Rio de Janeiro of the delegates for Jesuit education from around the world, Global Citizenship was a theme. Fr. General Arturo Sosa was asked how he would describe a Global Citizen. He said a Global Citizen has to be rooted in his/her own culture and know it well; cannot idolize his/her culture, but rather has to critique it; has to be open to and welcome other cultures; and is enriched by contact with other cultures and enriches other cultures by the interchange. I hope Fr. Sosa's description will help us as we continue to form Global Citizens and Global Companions. 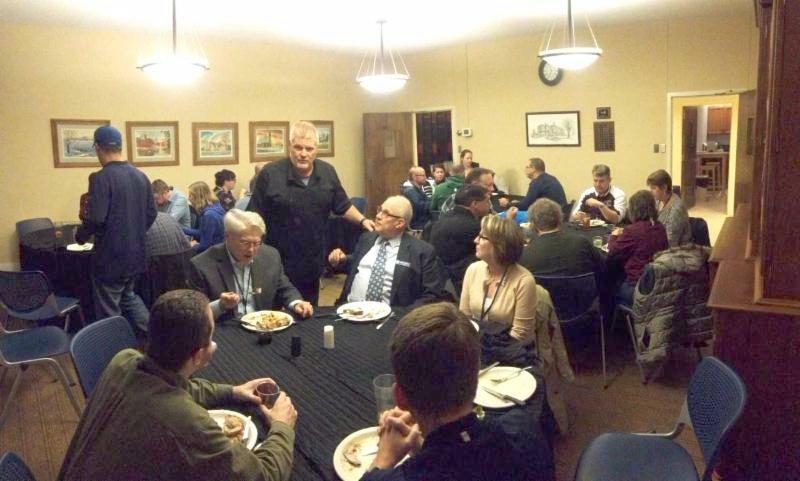 Men and Women for Others are Putting the Giving in Thanksgiving! It's the season of giving, and our Jesuit schools are in the spirit! 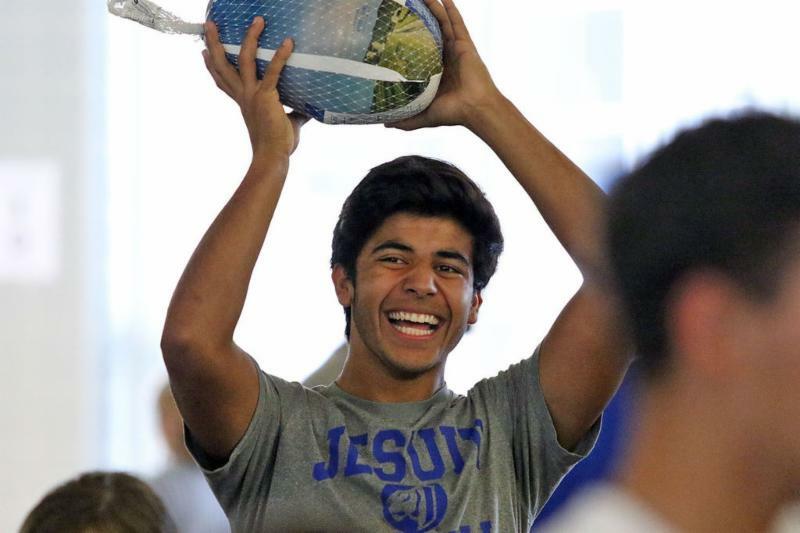 Jesuit High School Sacramento's annual food drive, " Operation Cratchit ," starts on November 27 and runs through December 8 with the goal of collecting 80,000 pounds of food for the Stanford Settlement. Saint Ignatius High School in Cleveland, OH will join #WeGiveCatholic , a community of Catholics in Northeast Ohio, on Giving Tuesday (November 28) for a 24-hour period of giving. 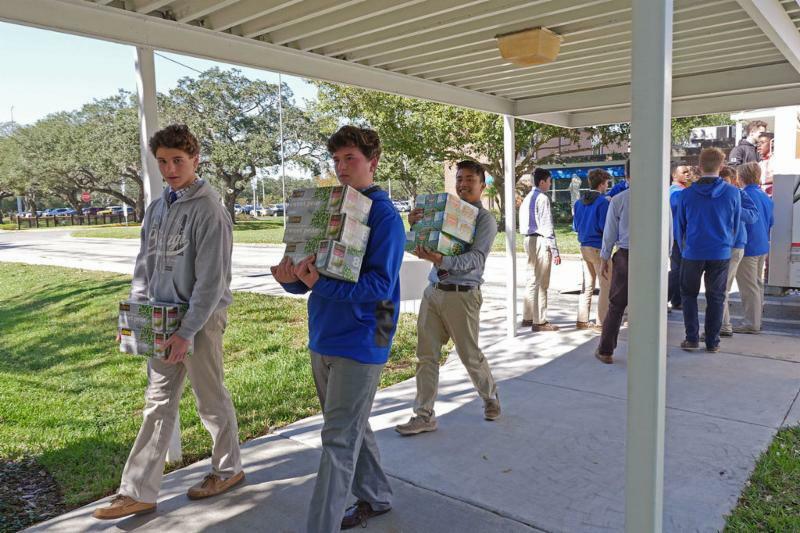 Jesuit High School in Tampa recently wrapped up its famous yearly Thanksgiving Basket Drive , during which students made and delivered over 150 abundant Thanksgiving food baskets to families in need in the Tampa Bay area. Finally, November 17 marked the end of The Great Ignatian Challenge , a friendly but spirited food drive competition between six Jesuit high schools from New York, New Jersey, and Connecticut: Fairfield College Preparatory School (Fairfield, CT) Fordham Preparatory School (The Bronx); Loyola School (Manhattan); Regis High School (Manhattan), Saint Peter’s Prep (Jersey City, NJ); and Xavier High School (Manhattan). We wait with bated breath for the announcement of the winning school and the final donation tally! 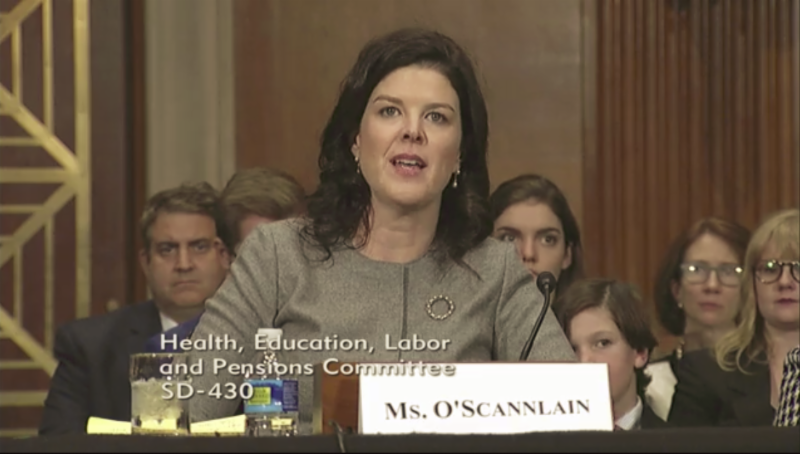 Katie O'Scannlain, a 1995 graduate of Jesuit High School in Portland, OR, addressed the Senate during her hearing for the position of Solicitor for the Department of Labor on November 15. You can watch Katie's full hearing on the US Senate Committee on Health, Education, Labor & Pensions' website. 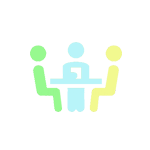 November 7-10, directors of Ed. Tech, IT, teachers, academic chairs, STEAM personnel, and administrators from 14 Central & Southern Province and Midwest Province schools gathered at Montserrat Jesuit Retreat House near Dallas, TX for a regional cohort gathering. 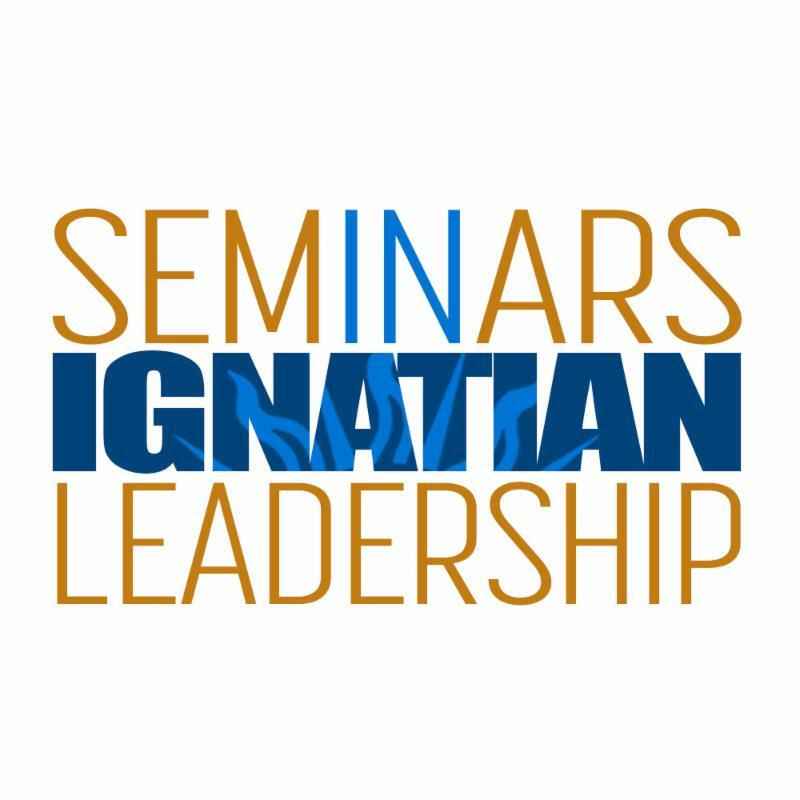 ﻿Participants gathered to network on the province and regional levels, and to share ideas, strategies, and best practice research through the unique lens of Jesuit charism and Ignatian formation. Participants also spent time in quiet individual and group prayer experiences centered around fundamentals of Jesuit spirituality and the Spiritual Exercises. 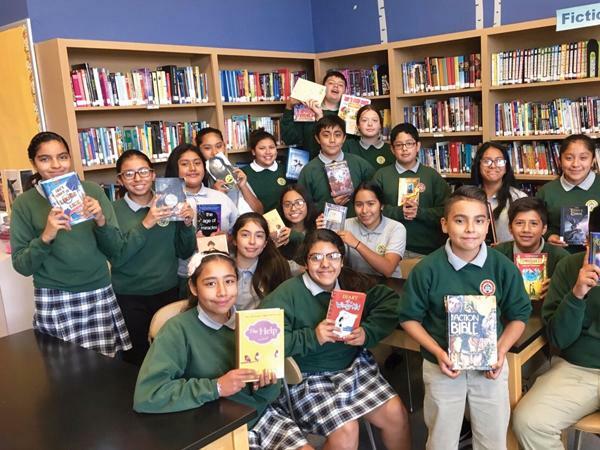 A student group of voracious readers called Leer es Poder (Reading is Power) at Sacred Heart Nativity Schools in San Jose, CA led the charge in renovating their school library. The students compiled wishlists of books and comfortable library furniture, then held fundraisers to help turn these wishes into realities. Matthew Roxas, a senior at Rockhurst High School in Kansas City, MO, was selected as the first prize winner of the Grand Prize Virtuoso International Music Competition . He will be performing in December at the Auditorium Parco della Musica Teatro Studio in Rome. Read more about Matthew on Rockhurst's website. 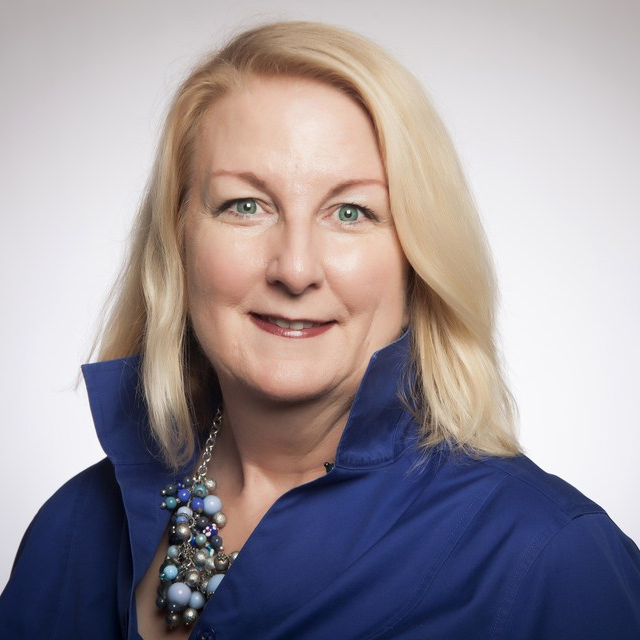 We extend our congratulations to Margaret Higgins , who was recently announced as the next president of Cristo Rey San Jose High School , and Fr. 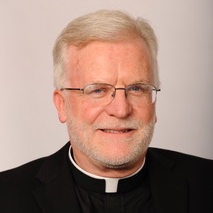 John P. McGarry, SJ , who has been appointed the next president of Jesuit High School Sacramento . View these announcements and more on our website.